Cake Club is the chance for children to experience basic baking skills, with weighing and measuring, mixing and decorating, they even get to take home what they make. This Cake club is term time only and runs afterschool and on Saturday’s aimed at children 4-10yrs. Each week we try something new and by working together learning different life skills, like how to weigh, measure, mix, chop and decorating. All this with fun food activities and games too! The children will get to take home what they make and get juice and snacks during the session. I’ll provide everything they need to get baking, along with apron. So whether you’re a complete beginner, looking to learn a new skill or you simply want to come and have some fun. My workshops are perfect for everyone! From Cupcake decorating and baking for the children to adult modelling skills and cake decorating, theres so much to learn. 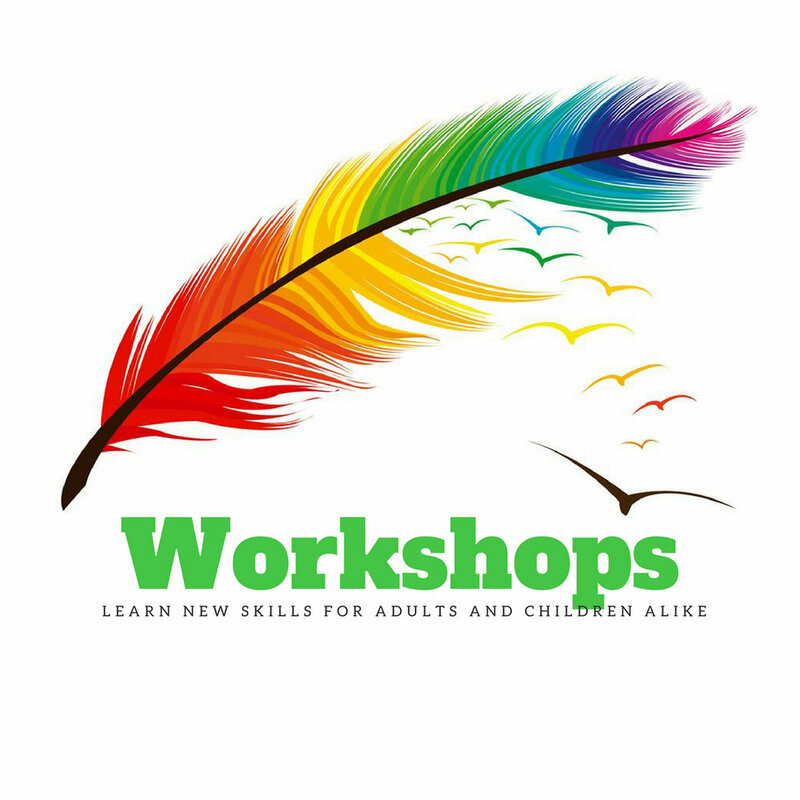 Workshops suitable for children through to adults, from my home or local halls in the Emsworth area, theres something to suit everyone.